Hi! My name is Katie Waits! I live in Evansville, Indiana and I am PASSIONATE about all things Disney! The affection started when I was just a little girl, watching Disney movies. I fell in love with the characters and their stories. When I was eight my family took their first trip to Disney World and I was hooked. 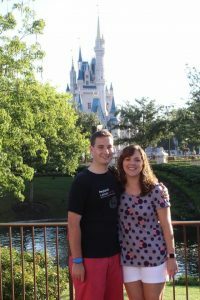 I have since been to Disney World more than 10 times exploring every corner of every park. I have also been to Disneyland. I love how Disney makes everyone feel special, like they’re a kid again, and the magic experienced between friends and loved ones. 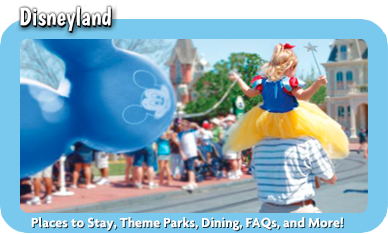 A Disney vacation can seem very daunting…let me help melt those concerns away. No longer do you have to wait on hold, feel bitter after missing a deal, or forget to make your dining or fast pass reservations! 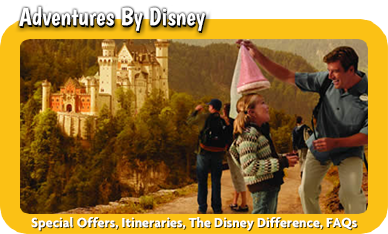 As your personal Disney travel concierge I will ensure your Disney vacation goes off without a hitch and with every detail taken care of. 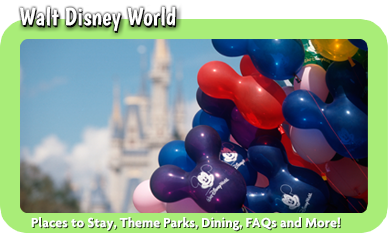 I will utilize my personal knowledge and skills from Disney’s College of Knowledge to help you get to your destination, navigate crowds, which restaurants your family will enjoy, what resort will accommodate your needs, and more! Please rest assured that I will treat your Disney vacation as I would my own – which I take very seriously. A little more about me, on a personal note. I am a born and raised Hoosier. I am married to my best friend, Ben, and we have one daughter, Kenley (as I write this, she is 7 months old!). I am so excited to share my love of Disney with her! 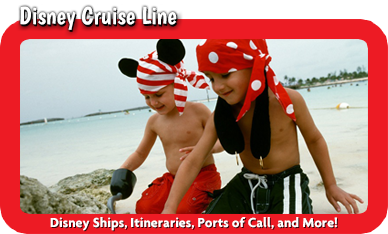 I would be so honored to help plan your vacation – let me do all the planning so you can simply experience the magic. 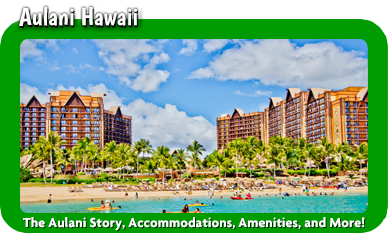 Whether you’re planning a family reunion, traveling with young ones, traveling with special needs, or a romantic getaway, we can do it all! And remember, my services are always FREE! I look forward to hearing from you today so we can create memories for your family to last a lifetime!